Is your online store created through Shopify? Then add powerful order forms to your site that simplify the purchasing process, so you can focus more on selling and promoting your awesome products. 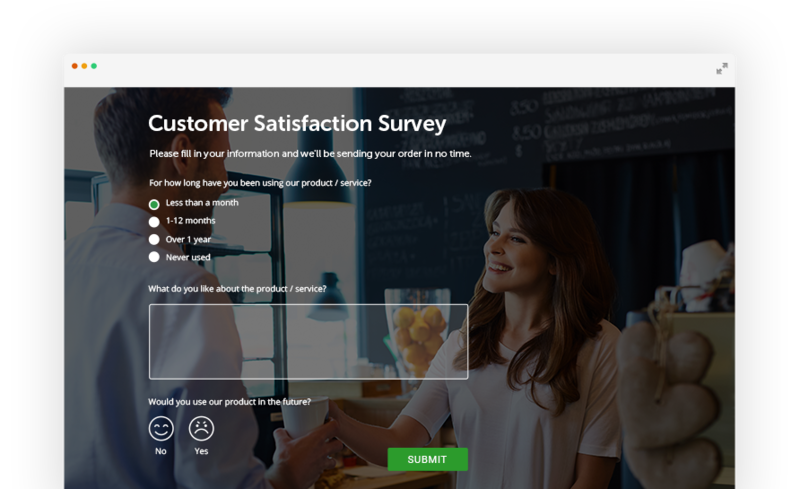 Simplify client interactions with web forms! Now that you have a Shopify store up, provide your clients a smooth way to interact with your business. With the 123FormBuilder app you can have order forms, contact forms, donation forms or any other type of online form integrated on your site within minutes to start collecting money and responses. Have a pixel-perfect store design? Your 123 form will too. With just a few clicks and your web form will take your site’s theme, adapting perfectly to it’s look and feel. All forms are fully mobile responsive to ensure a smooth form experience even on the go. 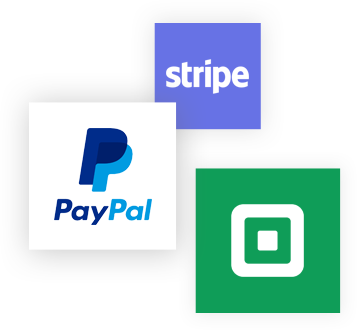 Integrate your forms with PayPal, Stripe, Square or many others and have your customers send orders and pay directly through your form with ease, so you can focus on selling and promoting your awesome products. 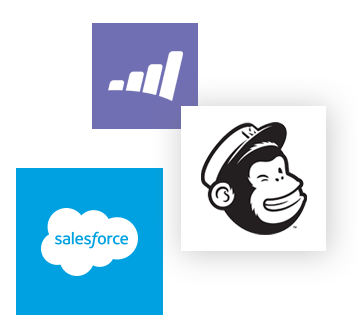 Extend your sales and marketing funnels even more by integrating apps like Salesforce, MailChimp and Marketo, and send collected data further down the pipe. The 123FormBuilder app inside Shopify works seamlessly with your online store and other apps you might be using. With an open API, send data everywhere else you need it. Provide your clients with an easy way of ordering and paying for your products by integrating PayPal, Stripe and other payment processors directly into your form. Add discount code fields and custom calculation to work with your promotional campaigns, and get notified by email each time a new purchase has been made. Visitors not ready to buy yet? 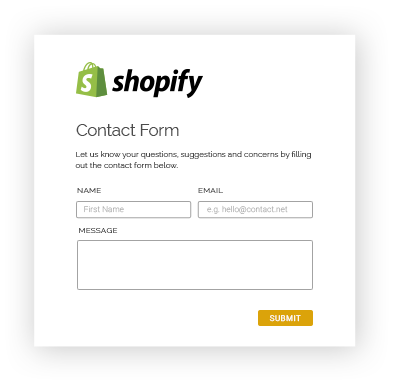 Add a form asking for their contact details, so you can attract and engage them later with good content through email and other channels by integrating with MailChimp, Constant Contact, Salesforce, Zoho and many more!